We live in a society that is unaware of the real scope and human and economic consequences of Alzheimer’s disease. 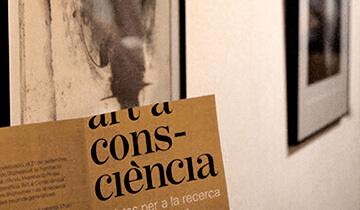 At the Pasqual Maragall Foundation we promote awareness-raising and notoriety campaigns to include this, as yet, uncured and increasingly prevalent disease on the media and political agenda. 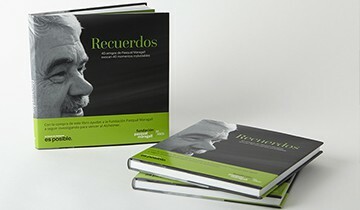 We commemorated our tenth anniversary with the book “Recuerdos”, a book in benefit of the research against Alzheimer’s disease, where 40 friends of Pasqual Maragall share unforgettable stories lived with him. We launched a collection of signatures to raise population and public bodies’ awareness on the need of making scientific research in Alzheimer’s disease a strategic priority. 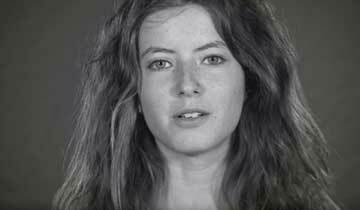 The generation that will live 100 years tells us their plans for the future and how they would like to be. MotoGP world champion, Marc Marquez, and his grandfather Ramon joined us in helping preserve our memories from the ravages of Alzheimer's. 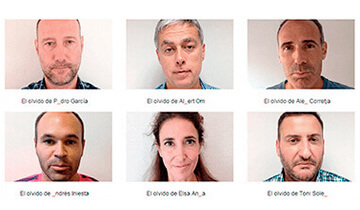 ‘Olvidos contra el Alzheimer’ is a campaign in which people we all know also “forget”. The aim is to raise funds for scientific research, the only way we can put a stop to this desease which affects us all. On our 5th anniversary we organised a major concert at the Palau Sant Jordi in order to raise funds for our scientific projects and raise awareness on the disease. More than 10,000 people attended. 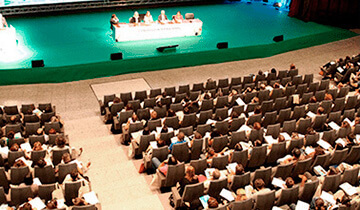 We organised the “Global Alzheimer’s Research Summit, Madrid 2011”, a Congress which for the first time included basic and clinical research and social and health research in two parallel programmes. The Congress, which was open and free to the public, received more than 2,000 professionals. 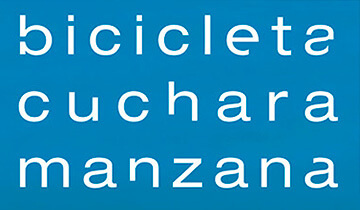 The Pasqual Maragall Foundation and the Humberto Rivas Archive organised the “Arte a conciencia” charity exhibition. 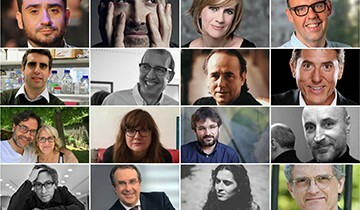 Forty-five prestigious artists took part by donating one of their works estimated at up to €108,324. In the autumn of 2007 Pasqual Maragall was diagnosed as having Alzheimer’s disease. Having overcome the initial blow, he and his family started a crusade against the disease. A hard but optimistic film despite everything, directed by Carles Bosch and the winner of the Gaudí and Goya Awards for the best documentary in 2011. More than 45,000 spectators saw the documentary in the cinemas. Week 24 of the league championship was devoted to raising awareness in the fight against Alzheimer’s disease. The aim was to carry out a joint action between the FC Barcelona Foundation, the Real Club Deportivo Español Foundation and the Pasqual Maragall Foundation to raise awareness on the disease and the need to invest in research to beat it.